Lock in a great price for Europa Ecotours – rated 8.1 by recent guests! Staff was friendly. The bed was comfortable and the was a hot shower. It was very clean. Huge room, comfy beds and very central. Could access the huge balcony in the reception building overlooking the plaza. It's close to the square where are a lot of nice places to drink a coffee. 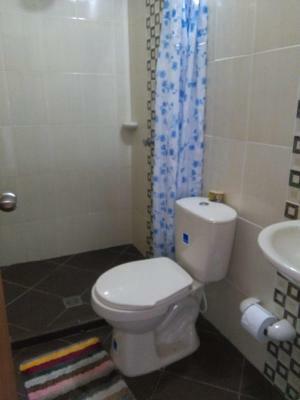 Very spacious rooms, good equipped, great location near town square. 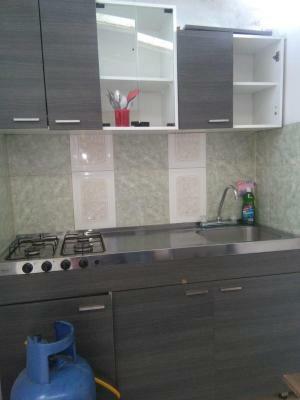 Location and friendly staff and use of kitchen and terrace. The staff was always very friendly and helpful! Very clean! 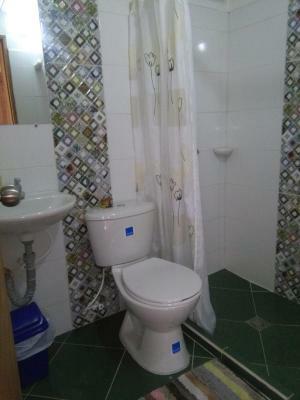 Huge room, balcony overlooking the street and decent bathroom. Excellent for the price. Jardin is so lovely we would definitely come back. Exceptional for the price. Right by the main square, but on a pleasantly quiet street, so that you can actually sleep. 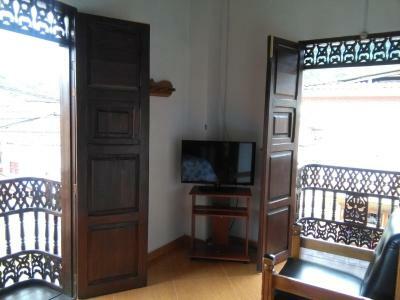 This location is actually a secondary group of lodgings to a proper hotel on the main square. By booking here, you get a much more affordable room, but can still access the main hotel and enjoy fresh coffee, strong wifi, and a lovely view of the park/town center from a spacious balcony. The staff was lovely - generous, very friendly, and helpful. Europa Ecotours This rating is a reflection of how the property compares to the industry standard when it comes to price, facilities and services available. It's based on a self-evaluation by the property. Use this rating to help choose your stay! Europa Ecotours is offering accommodations in Jardin. This 3-star hotel offers a 24-hour front desk and a tour desk. The property has free WiFi. When would you like to stay at Europa Ecotours? House Rules Europa Ecotours takes special requests – add in the next step! Please note there is a 50% prepayment required to confirm the reservation. 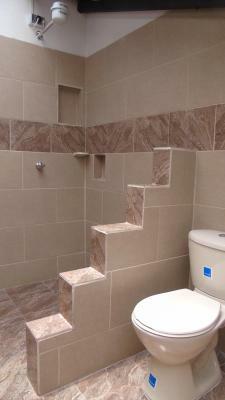 The property will contact you with further information. They tried to put me in a room in a house down the street explaining that they were full. I explained to them that you shouldn’t take reservations for rooms you don’t have. Wifi was very bad, couldn't even load whats app in the room. Rate doubles on weekends so after booking a night had to leave for other place. There is no sign for the place, we asked a lady in a shop and she called someone to open for us. The WiFi was most of the time unavailable. There was also a problem with the light at the bathroom. Wifi did not really work - whilst you can go to the sister hotel who have a balcony faciv the square and use this wifi the advert is misleading. Is was not very well marked, we did not know the location. Owner is located on the edge of the plaza, but the actual hotel was down the street. I don't recommend this place, they don't have what they offered in the website. They never fix the Wifi. No clean, neighborhood very noisy. You had to check in at another hotel around the corner at the square. There was no wifi. You had to go to go to the other hotel for that, which was inconvenient for us. Our room was the family room with private bathroom. 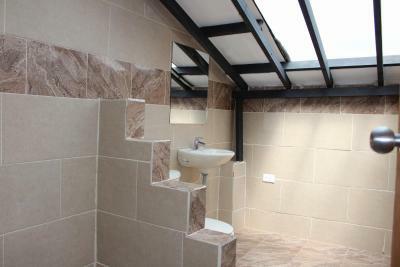 It was very plain and the bathroom and kitchen area was covered with just a plastic roof. . Some of the other rooms looked more inviting. no wifi in my room, my room was located round the corner from the hostel so it was an inconvenience having to go to the hostel to connect to wifi. Not eco tour problem. Doing street construction.